for fiction, as well as poetry. In her spare time, Heidi enjoys music, genealogy, all things Celtic, and chick flicks. A native of the Midwest, Heidi now resides in the Pacific Northwest with her husband and three daughters. Investigating the Heart is Heidi’s debut novel. unlike that shared by the famous Rick and Elsa from Casablanca. Are you a noire fan? 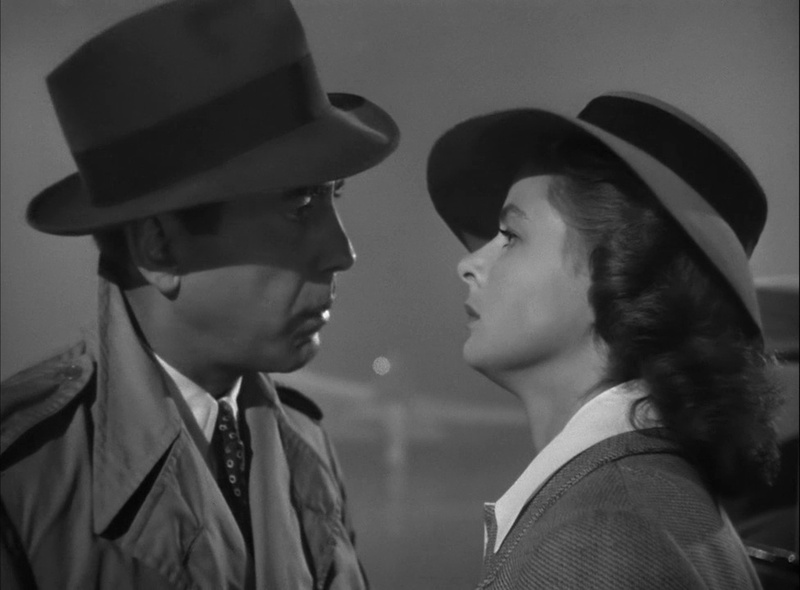 I am definitely a fan of Casablanca. As a matter of fact, there is a scene in my book where Emma is watching that movie. I honestly tend to lean more toward your traditional sappy romances. But, I am a sucker for a love story in any form. 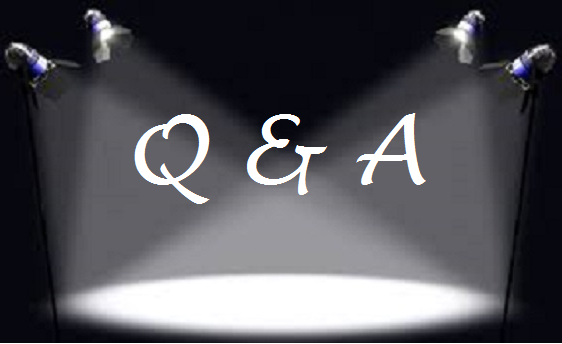 What inspired you to go down the romance, suspense path? 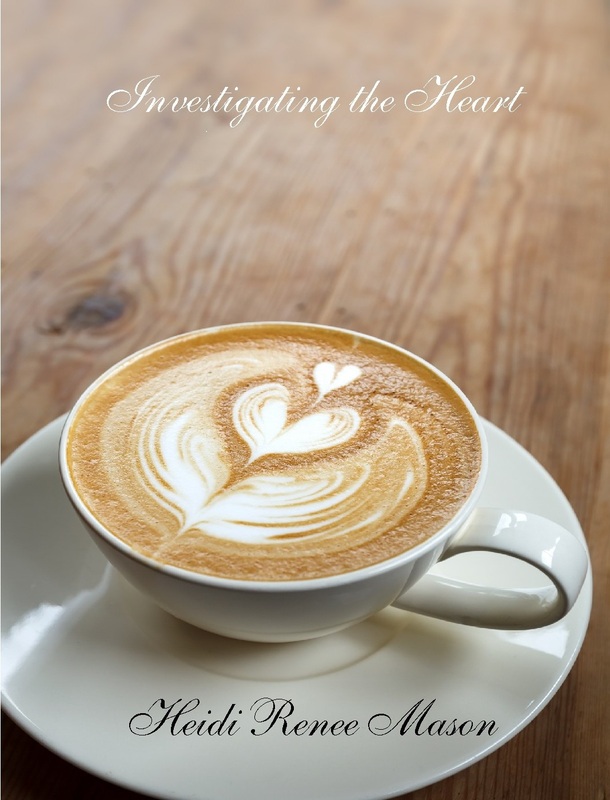 Investigating the Heart didn’t start as a suspense novel. I was planning a pretty traditional love story, but things took an unexpected turn pretty quickly. I just do what the characters tell me to do, so that’s the road we all went down. It was actually pretty fun to cross over to the “dark side” for awhile. Are you a big time reader? Who are your hero’s, mentor’s and fave’s? I am definitely a reader. I have been from the time I learned how to string words together to make sentences. As a young girl, my mother would actually ground me from reading when I got into trouble. She said it was the only thing that had a significant impact on me…and she was right. I love Nicholas Sparks. The way he can craft a love story is really like no one else that I’ve read. He draws you in and makes you care about his characters. I don’t think I have ever read one of his books that didn’t make me cry at some point. As an author, that’s really the goal, right? To make your readers feel something. 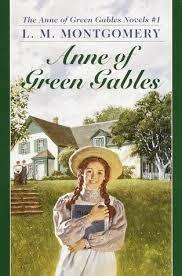 I also have a special place in my heart for the Anne of Green Gables series. Those books were defining for me as a young girl. I love chick lit, and adore Elin Hilderbrand and Jodi Picoult. I love historical novels as well, and enjoyed the Pillars of the Earth books by Ken Follett. It’s really hard for me to choose. Books are pretty much my escape from life, and always have been. Do you find value in any other mediums such as HBO? I don’t watch HBO, mostly because I don’t subscribe to it on cable. I do enjoy TV and movies, though. I love the Outlander series on Starz. I am a little bit obsessed with it. While I like a good movie or television show, though, I always prefer a book. What sense do you rely on most when framing a scene? I would have to say I’m a visual person. I need to be able to see the scene playing out in my head while I write it. My goal is to craft the story in a way that my readers can see it as well. I really began to enjoy expressing myself with words when I was a teenager. I found that it was easier for me to put my emotions onto paper than to speak them. I wrote for the high school newspaper, then I worked for a time as a Staff Writer for a local newspaper after I graduated high school. Then, I began having children and I put it on the back burner for awhile. Anyone with small children knows that some days it is difficult to form a cohesive thought, let alone write something. As the girls got older, I gradually began writing again, then earlier this year, I decided it was time to write my book. So I did…in four months. I tend to be very focused on things, and once I start something I feel an intense need to finish it. Is it a Gift? Torture? Or Calling? Yes, all of the above! I feel like it is all of those things, depending on the day. When the words are in there and don’t want to come out, it is torture. Most of the time, though, I feel like it really is my gift and calling. I feel very blessed that I get to do something that I love so much, and that people seem to enjoy what I write. Many writers thrill to that first draft: the rush of creating something new. Others love going back and layering in details and devices through the editing process. What’s your fave thing about this thing we do called writing? My favorite part of writing is being able to take the story out of my head and put it into words. I love the way that the characters speak to me and tell me how it is all going to go. I am not in control, really, and I enjoy the surprise. I enjoy the act of creating something that will entertain, transport, and hopefully touch readers in some way. I belong to a group that says “writing need not be a solitary act”. Do you write in seclusion, or do you belong to a critiquing group? I don’t belong to a critique group, but I’m definitely not opposed to it. 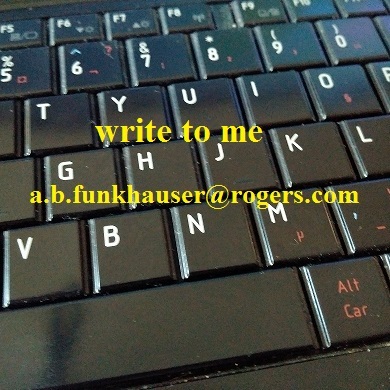 I write alone, mostly because I don’t have a set time or writing schedule. I just write as I can fit it in. I would say that I write in seclusion, but I really don’t. I write in the middle of the chaos of my house, and that’s how I work best. I have three daughters, and we home school, so it is always a delicate balance of being there for them, but finding the time to write, too. Happy endings: For? Or Against? Most definitely FOR! I love happy endings. I am indeed a fan of them. However, happy endings don’t always have to be the expected outcome. Sometimes, the best happy endings are the ones you don’t expect. Moving as quickly as a woman seven months pregnant was capable of, Emma McCoy headed to the front door of her house. The loud knocking had awakened her from her afternoon nap. Emma yawned, trying to appear awake. She didn’t remember being this exhausted during her other pregnancies. This time, she could barely stay awake during the day. “I’ll be right there!” She called toward the general direction of the front door. She wondered to herself who it could be. Her best friend, Sadie, never knocked, and her husband, Jacob, was out of town on business. Mom and Dad wouldn’t have bothered knocking. They would have known she would probably be napping while the girls napped. Opening the front door, she saw the two policemen. Fear immediately crept up inside of her chest. Her first thought upon seeing the officers was that something was wrong with her parents. Had they been hurt? Emma prayed the policemen were at the wrong address, but she had a feeling deep inside of her gut that they were not. “Can I help you?” her heart raced inside of her chest. She willed herself to stay calm. “Mrs. McCoy,” said the male officer. “Can we come inside, please?” “Of course.” Emma led them through the dining room and into her living room. She offered the officers a seat, but instead of sitting herself, she paced the living room floor, panic rising in spite of her best efforts to keep it in check. “Someone please tell me what’s going on. Has there been some kind of accident? Is someone hurt?” “Mrs. McCoy, please sit down,” said the female officer. “We need you to stay calm. Since you’re pregnant, we can’t have you getting too upset.” Emma sat down awkwardly in the rocking chair. The antique rocker had been in her family for generations. Her parents had given it to her as a gift when she gave birth to her oldest daughter. She ran her hands across the aged wood, thinking absently of her children, who were upstairs napping. She was aware that her palms were sweating and her heart was racing. She tried to slow her breathing, but she felt like she might throw up. “Someone please tell me what’s wrong. I know something is wrong,” she said impatiently, looking directly at the officers for answers. “Is it my parents?” “Mrs. McCoy, there has been an accident. Your husband’s plane went down while it was descending into Canada. They searched, but there were no survivors,” said the female officer as she looked intently at Emma. “I am so sorry to bring you this news.” “What do you mean? There must be some mistake. Jacob’s plane wasn’t even flying to Canada. He was going to California on business.” Emma was momentarily thankful realizing the officers must be mistaken. “I know this is a shock, Mrs. McCoy, but it has been confirmed. The passenger on the plane to Canada was definitely your husband. We have copies of his plane ticket and his passport. We have him on the airport video surveillance. He boarded the plane with another passenger, a woman named Veronica Smith. I believe you might know her as well,” said the policeman. “Veronica is our neighbor. I thought she was going to Pennsylvania to visit her family. That’s what she told me last week. Why were Jacob and Veronica on a plane together? Jacob was supposed to be going to California, not Canada. I don’t understand! Why was he with Veronica?” Emma demanded as a million questions filled her mind. She sat for a moment trying to wrap her brain around the information. The small voice which she had ignored for the past year spoke loudly in her head now. She had been suspicious of Jacob and Veronica, but told herself she was just being paranoid. Jacob had told her she was just emotional because of the pregnancy. Emma had agreed that he was probably right, and had pushed aside the nagging suspicion she felt. Images she had ignored because she didn’t want to believe them now paraded through her mind. There had been many times she had accused her husband of being friendlier with their neighbor than he should be. Jacob always got angry with her and blamed her for being paranoid. Emma always backed off, not wanting to fight with him. In that instant, Emma’s denial came crashing down on her. She saw Jacob helping the beautiful and mysterious Veronica trim the hedge between the houses. She saw them laughing together at something Jacob had said. She heard Jacob’s insistence that he was “just being neighborly.” Emma remembered the morning she had seen Jacob and Veronica talking quietly on the sidewalk, their familiarity with each other making her jealous. Emma had chosen to ignore all of these things, but they could not be ignored now. The room began to spin. She felt faint. Jacob had been having an affair with Veronica, and now they were both dead. What was she going to do? She was alone, with two little girls and another on the way. Emma tried to stand, but her legs wouldn’t support her. The two officers rushed over and caught Emma as she slipped into oblivion. Pause day or teaser? Find out at http://www.abfunkhauser.com.